The Westside offers some of Atlanta’s greatest treasures; there are many trendy restaurants and retail shops, which are located in restorations of the earliest factories and warehouses that founded this area. This urban, chic district is not only fit for foodies and shoppers, it is now being sought after as a residential community. 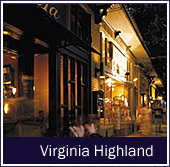 Historic Virginia Highland is Atlanta's most pedestrian friendly neighborhood shopping and entertainment district offering an eclectic mix of unique stores, dining and nightlife. 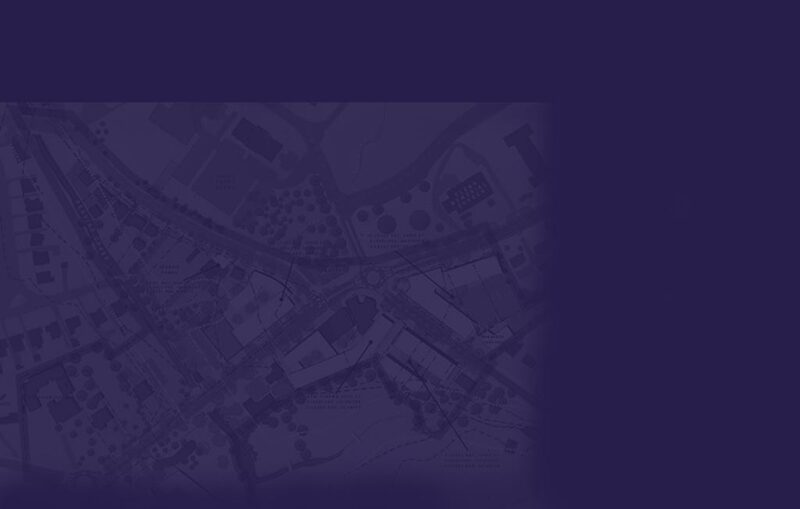 Developed in the early 1900's, it consists of six distinct commercial "villages" alternating with short, walkable blocks of charming bungalow homes. 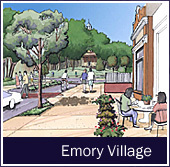 Emory Village has undergone a major revitalization effort that has created a safe, economically viable, walkable and compact mixed-use community. Located at the main entrance to Emory University, this shopping area is both a resource to the University and the surrounding historic Druid Hills neighborhood. 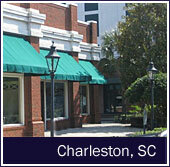 Originally a small group of antique shops, Miami Circle has blossomed into a regional resource for all products related to the home and serves both the interior designer and retail customer. 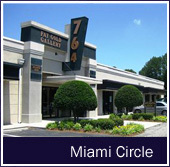 From antiques to contemporary, Miami Circle offers a world of opportunities. 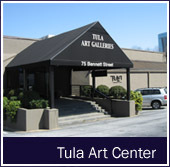 Tula Art Center is home to an international selection of art galleries, local artists studios and fashion. Bennett Street is located off Peachtree Road in Buckhead with easy access and free parking. 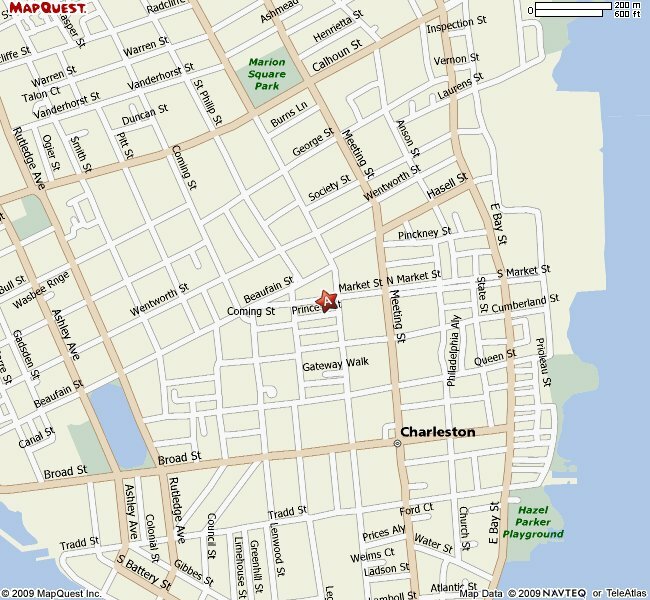 Easily accessible space available on Market Street across the street from Forever 21 in the heart of historic downtown Charleston.